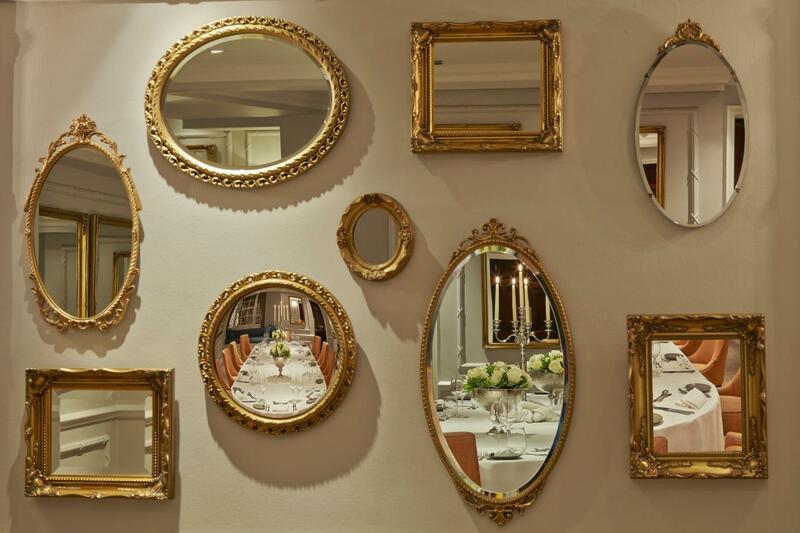 The newly refurbished St James Suite is a beautiful room with luxurious furnishings, antique mirrors and tailor made chairs. 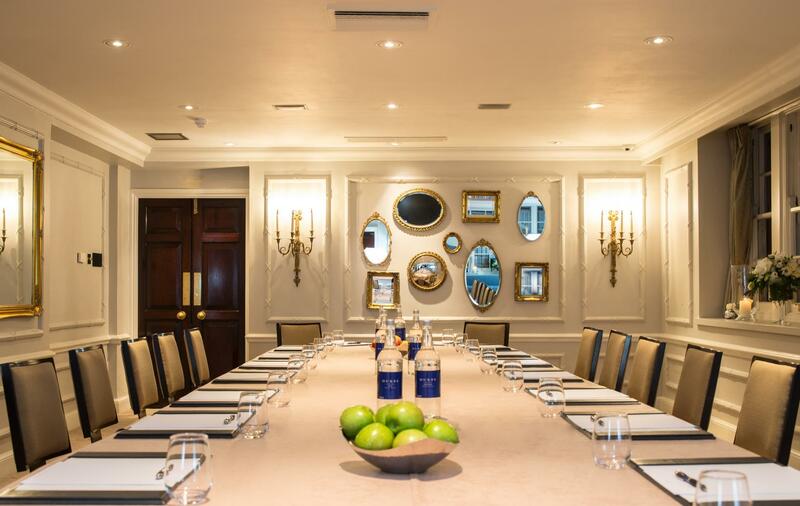 It is located on its own floor, with a private entrance from Little St. James’s Street as well as its own cloakroom and registration desk, giving your event that feeling of exclusivity and privacy. 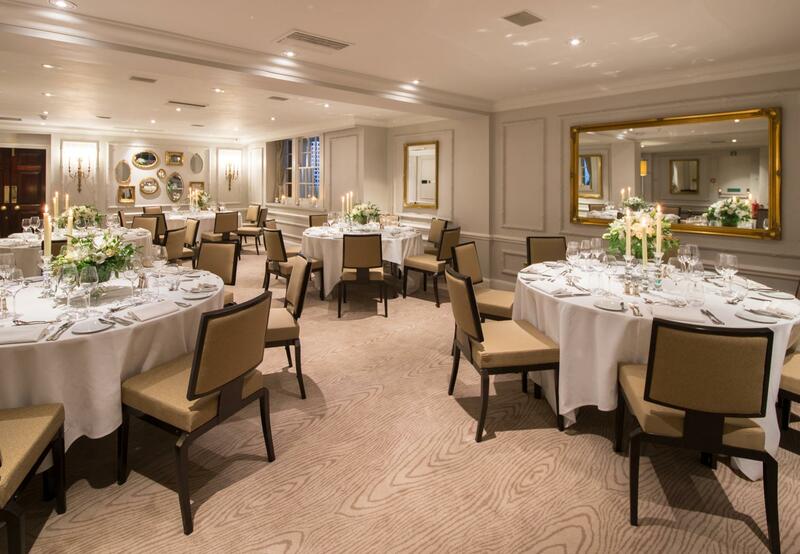 The room can easily accommodate up to 90 guests for a drinks reception and has an alcove area that lends itself to a pop up bar area. 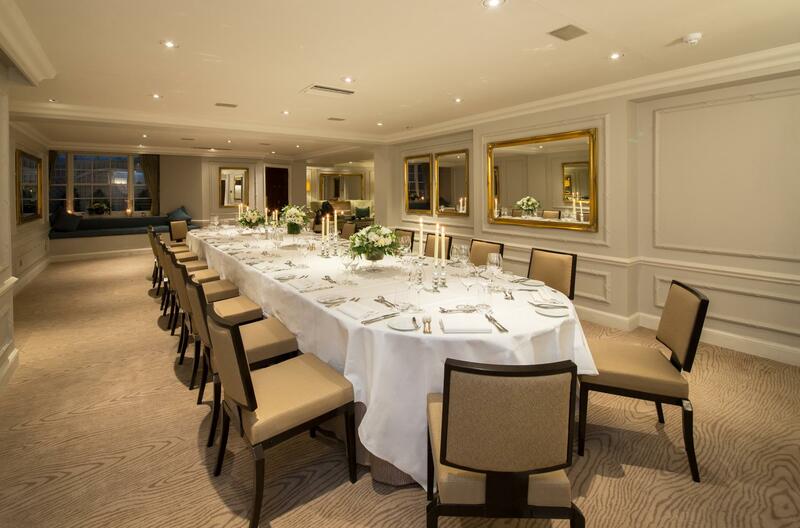 These features along with the private cloakroom and facilities make this suite ideal for your event. We can also provide menus, place cards, table plan, tea lights and small flower arrangements at no additional cost for your event. If you wish to have background music we can also provide a Bose I-Pod docking station with our compliments. 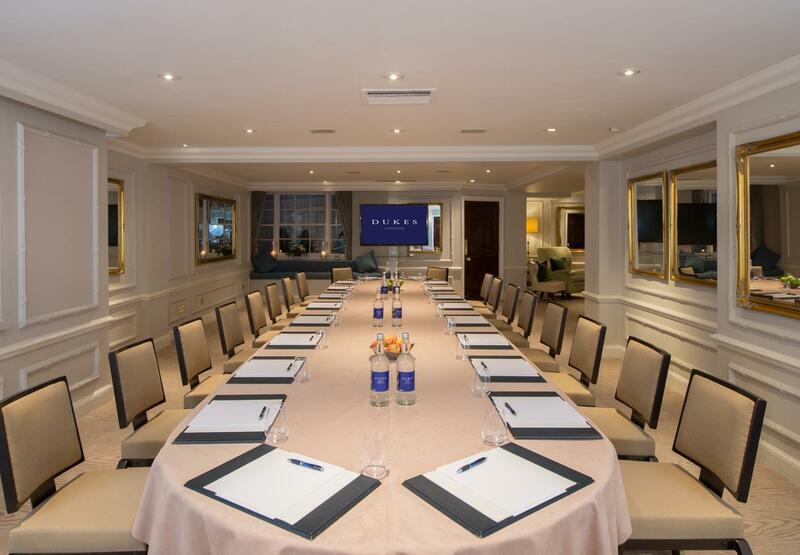 Dukes London is a quintessentially British 5* deluxe boutique hotel discretely located in the heart of Mayfair in St James’s only 2 minutes’ walk away from Green Park station and few minutes’ walk from Oxford Circus, Bond Street and Piccadilly Circus, so ideal on business or leisure. 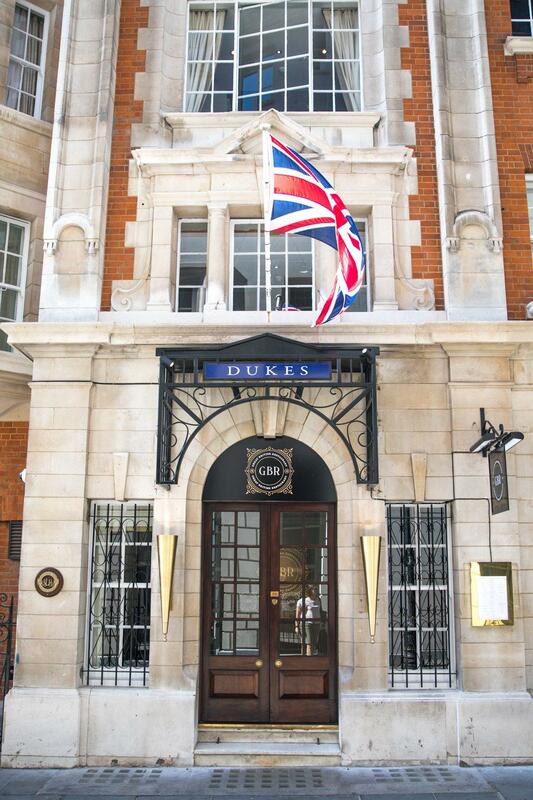 Dukes London is a multi-award winning hotel noted by the AA Awards 2013/2014 as the Top London Hotel of the Year and World’s Leading Classic Hotel at the World Travel Awards 2015/2016. Also well renowned for the world famous Martini cocktails of the Dukes Bar where Ian Fleming allegedly coined the James Bond line “shaken not stirred”. Our new Great British Restaurant, by Michelin starred Chef Nigel Mendham, opens April 2017. 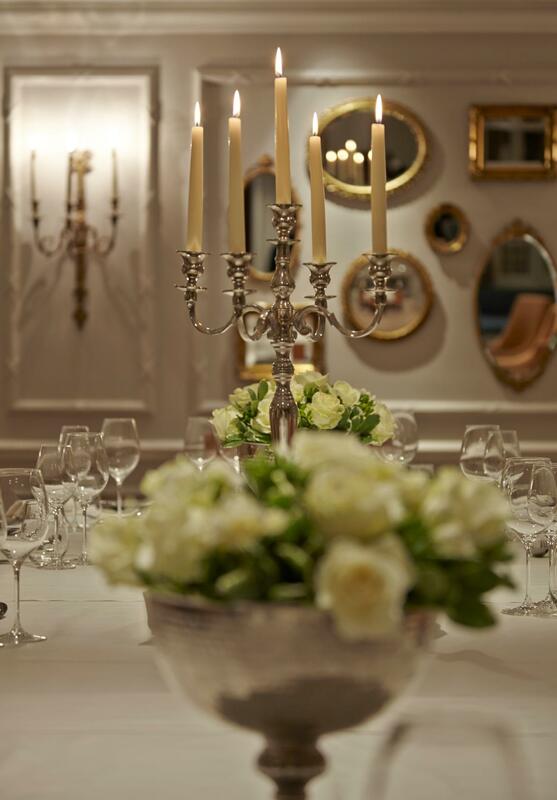 With 90 designated bedrooms including 15 suites, a Health Club with a 24/7 gym access and a steam room, The Drawing Room with the Cognac & Cigar Garden as well as 3 meetings rooms, Dukes London offer you it all under one roof; it's the London hidden gem and somewhere rather special.